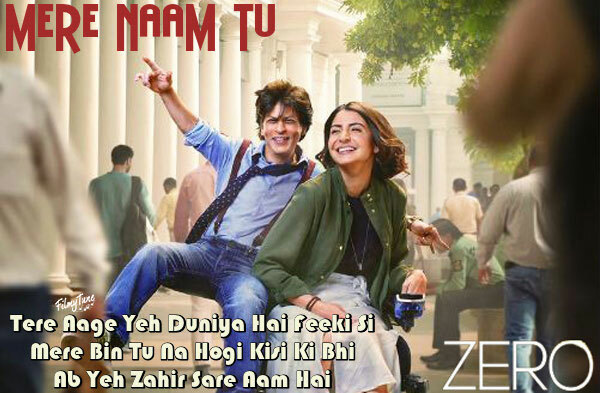 Mere Naam Tu Song from the Bollywood movie Zero is starring Shah Rukh Khan and Anushka Sharma. The Film is directed by Anand L Rai. 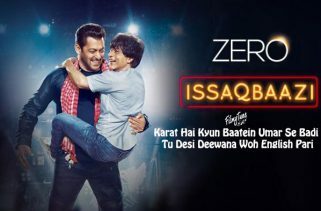 The Movie is expected to release on 21st December 2018. 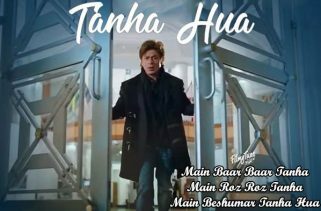 Mere Naam Tu Lyrics has been written by Irshad Kamil. Abhay Jodhpurkar is the Singer of this new Hindi song. The Music is composed by Ajay-Atul.